Inspecting ceilings are just one part of an A-Pro 500-point home inspection. 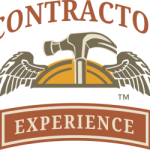 To hire a certified local A-Pro home inspector, call 803-807-2302 or 843-501-0220. 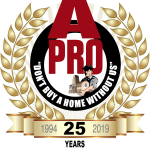 Contact your local A-Pro Columbia Home Inspection team now at 803-807-2302 or 843-501-0220 . 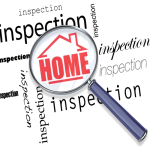 Reach us at 803-807-2302 or 843-501-0220 for all your home inspection needs. Tagged home inspections in Columbia, The Best Home Inspectors In Columbia SC, top rated home inspection in columbia, top rated home inspectors in columbia.